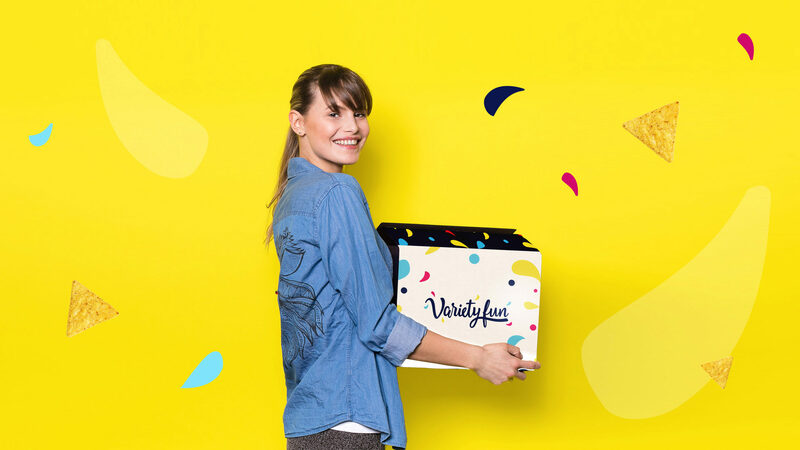 Variety Fun’s subscription service delivers an assortment of snacks to your office, improving workplace culture and boosting employee morale. Variety Fun is a snack subscription service for home and office. They provide customers and businesses with a wide assortment of everyone’s favorite snacks, at an incredible value. By partnering with over 400 providers of classic and healthy snacking options, they boost office morale and increase staff engagement one snack at a time. Historically, Variety Fun gained success through their distribution of snack boxes on Amazon.com. Given the interest they received from customers, Variety Fun realized that they could grow their company if they started distributing their own branded product. In order to do this, they needed to develop a memorable visual identity and a fully branded digital experience. We set out to establish a clear, engaging visual identity that would set Variety Fun apart from its competitors. To do this, the Big Drop team held numerous workshops with the VF team to establish their brand values, messaging, personality and brand archetype. A visual identity that encapsulates the excitement of receiving a monthly box of goodies. 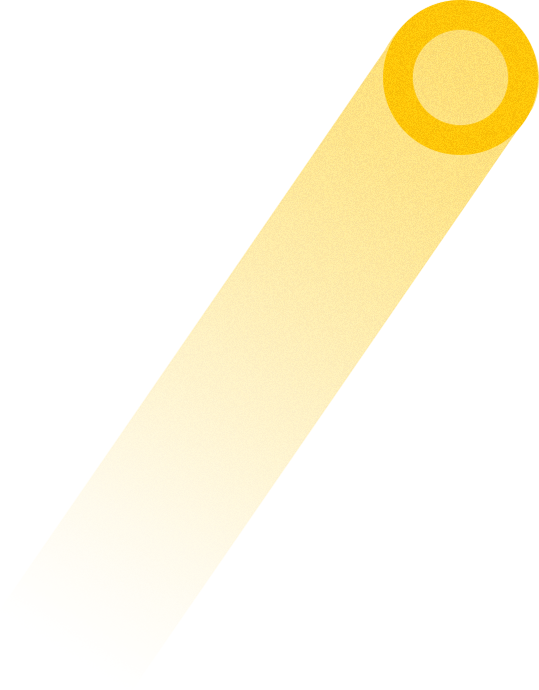 Geometry of the new Variety Fun logo. Design of Variety Fun’s “Snack Station” featuring their new visual identity and logo. Left: Responsive web design of the Variety Fun web site displayed within a desktop monitor and iPhone. Below: Variety Fun business card collateral featuring the new visual identity. 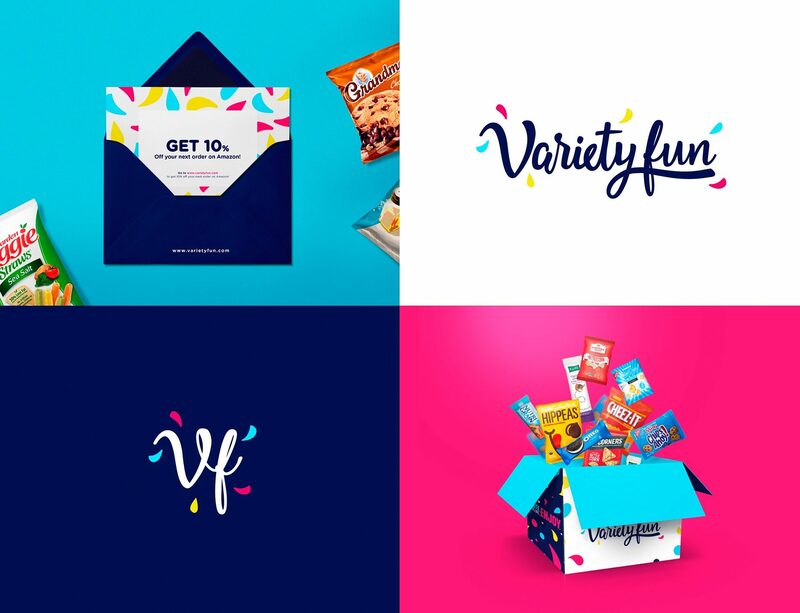 With their updated brand identity, Variety Fun was able to establish their own online presence and is continuing to work with Big Drop on plans for rolling out a new subscription-based model in 2019.